You are responsible for following these set of rules without any problems. Please read and memorize this set of rules and give DSG a good reputation by following these rules. with the Xbox Live Code of Contant and the DSG Honor Code. 2. DSG maintains a zero tolerance policy for racism, sexism, harassment, hacking, of any kind. 6. DSG is a family, and members will look after one another as such, in order to keep a positive environment that we have here. other gamers and DSG members. questions, or complaints without fear of punishment in anyway. allowed considering you still complete your daily duties. 13. 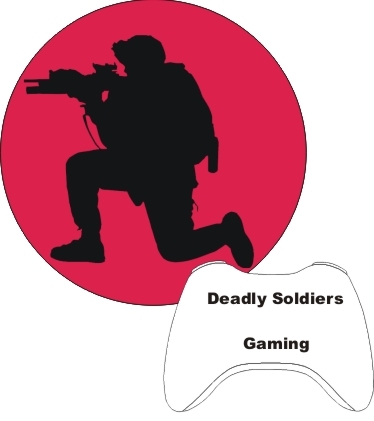 There is no 'I' in 'Deadly Soldiers'. We Work as a team and We have fun while doing it. 14. Welcome to DSG, We are happy to have you, please have fun and enjoy this awesome community.